Navarra export catalogue - Na y Ca Iluminación, S.L. Na y Ca Iluminación, S.L. Nayca Lighting we did not invet Light, but it is true that we use it to brighten the spaces where human beings live. We design and build our models so that they are able to make an ambience where the Light and style have the function to create spaces full of life. 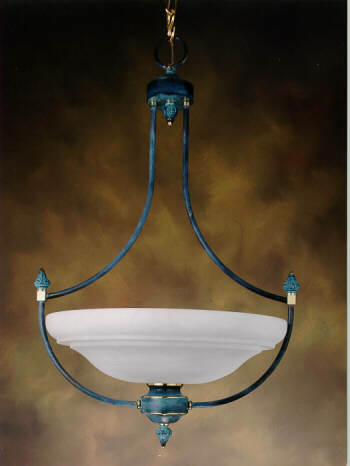 We are proud to present our line of metal chandeliers, made by expert hands of artisans who love their work. 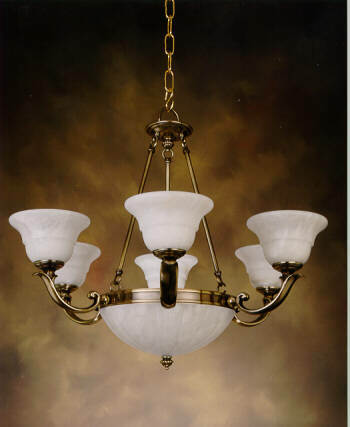 Please select the models which best adapt the decor of your home within the large range of Nayca chandeliers.